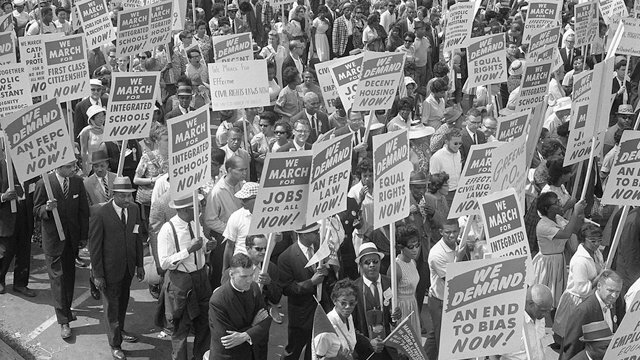 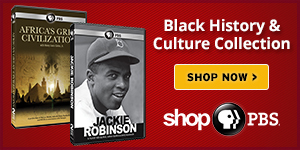 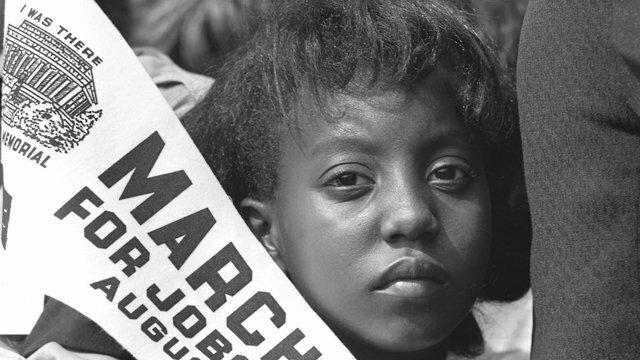 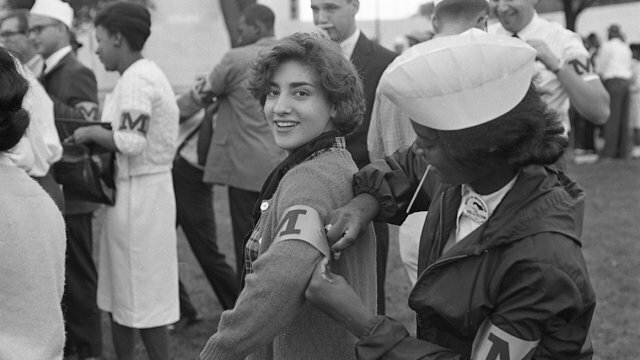 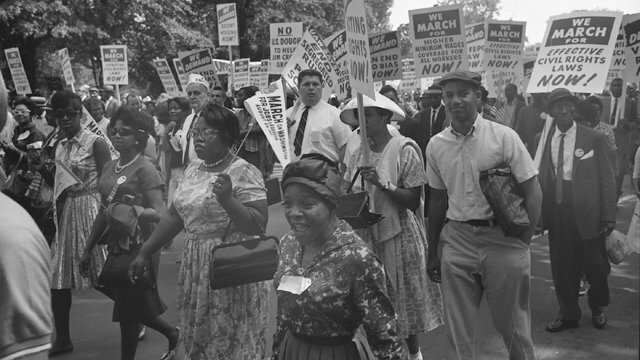 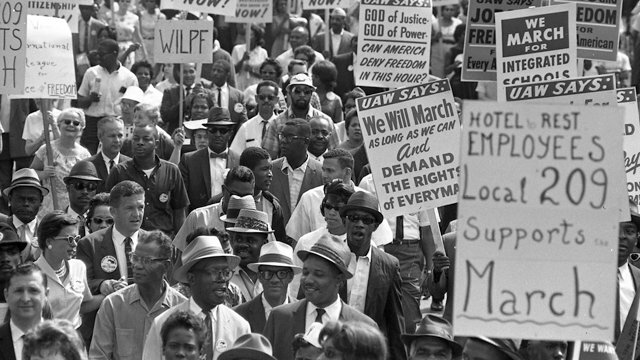 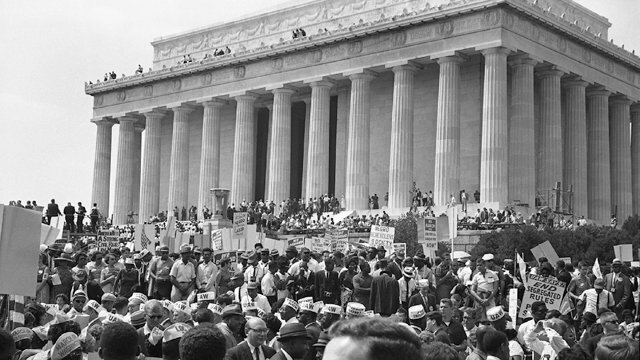 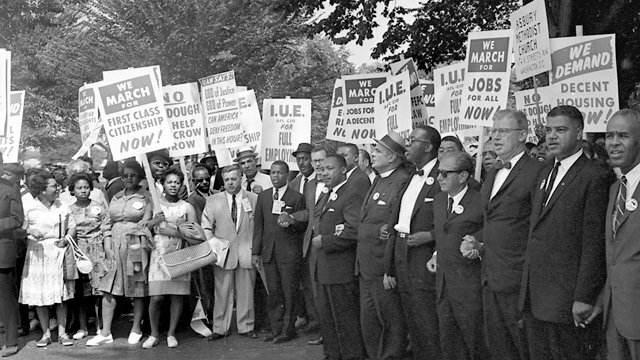 Revisit the 1963 March on Washington through the lens of men and women who experienced it first hand. 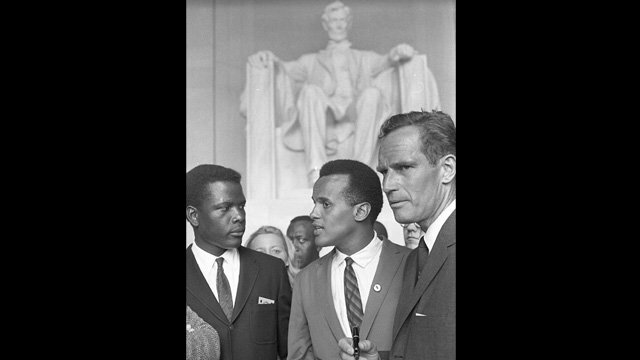 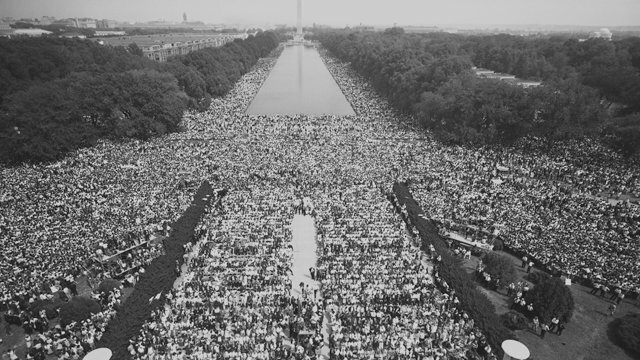 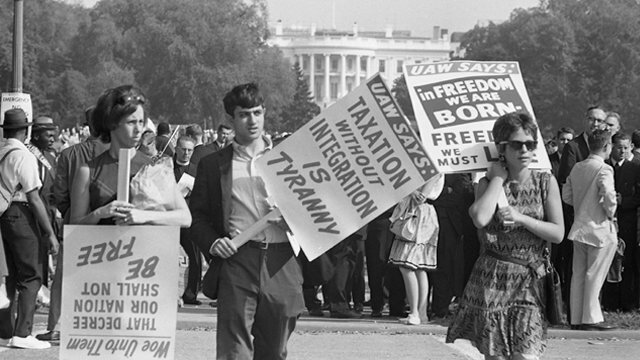 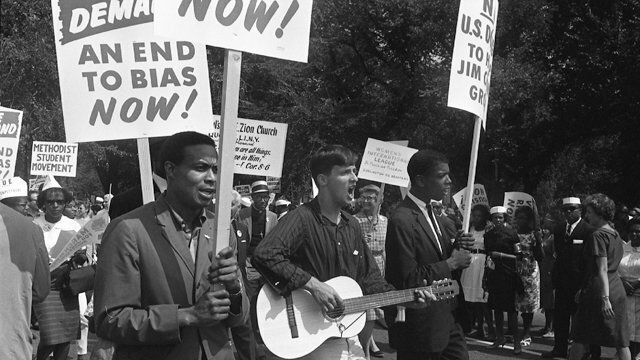 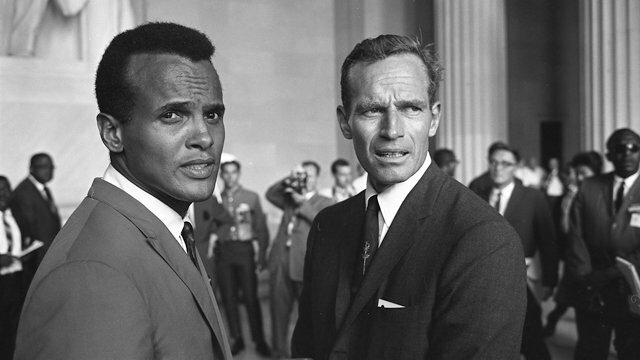 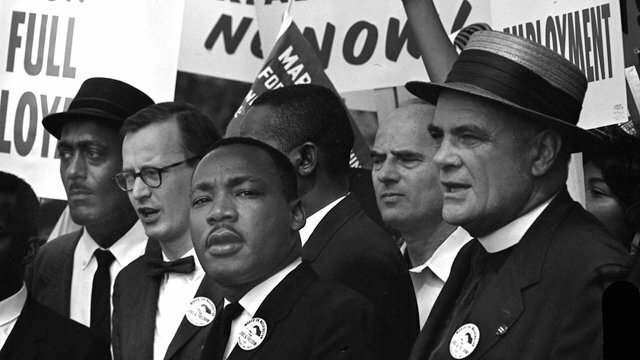 From celebrity ambassadors like Harry Belafonte and Charlton Heston to the hundreds of thousands of marchers who descended onto Washington DC on August 28, 1963. 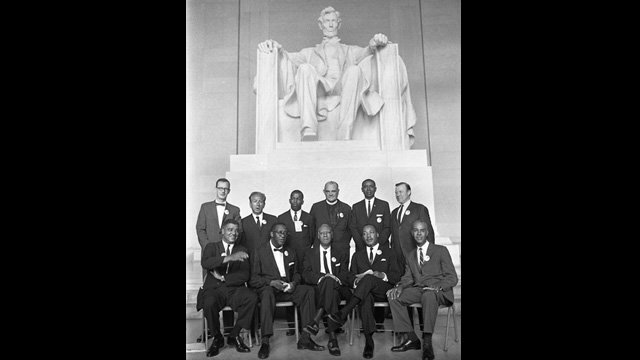 Photos courtsey of The U.S. National Archives and Records Administration.